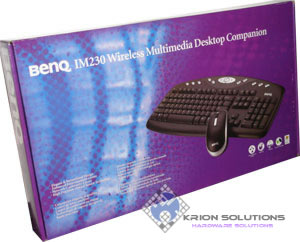 The wireless keyboard and Mouse that I use are BenQ, ‘BenQ IM230 Wireless Media Desktop Companion’ package. It’s designed to work under Windows 2000, ME and XP. The price is at about Rp 290.000 (31 US$). 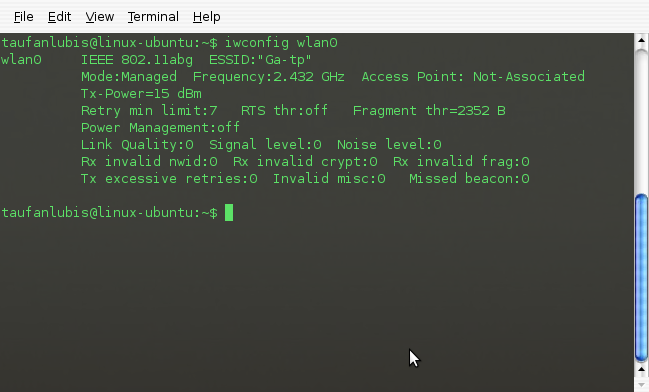 I just can’t believe, because when I tried at the store, the technician need to press the CONNECT button at the receiver, wait until the indicator light start to blink and then he reset both mouse and keyboard within 10 seconds before it can connect. When I plug the Wireless Receiver’s USB cable into my USB port, Gutsy recognize it in 2 seconds then I can operate both the Keyboard and Mouse directly and smoothly. I still can operate it in 3 meter range.